Not all antioxidants are created equally. Here are the most potent, antioxidant-rich ingredients to look for on skin care labels. If you’re as skin care-obsessed as we are, you know how important it is to use products that contain antioxidants. Antioxidants help fight against free radicals that are caused by air pollution, UV rays, smoking, and poor eating habits – to name a few, which can speed up the destruction of healthy collagen fibers. 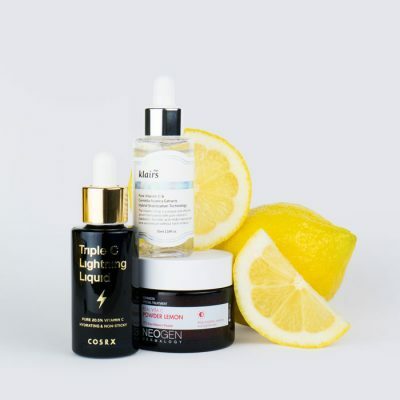 By using products high in antioxidants, you can help your skin defend itself against free radicals, and thus slow signs of aging from forming. The good thing is that there are a lot of ingredients out there that contain antioxidants, though some are more superior than others. Below, we break down some of the best antioxidants for your skin’s needs. Need to turn back the clock? Try resveratrol. Part of a group of compounds called polyphenols, resveratrol is similar to other antioxidants in that it helps protect against free radical damage that can cause premature aging, though it truly packs a punch. Resveratrol is found in the skin of red grapes, which means your favorite glass of red wine could be delivering healthy skin benefits. 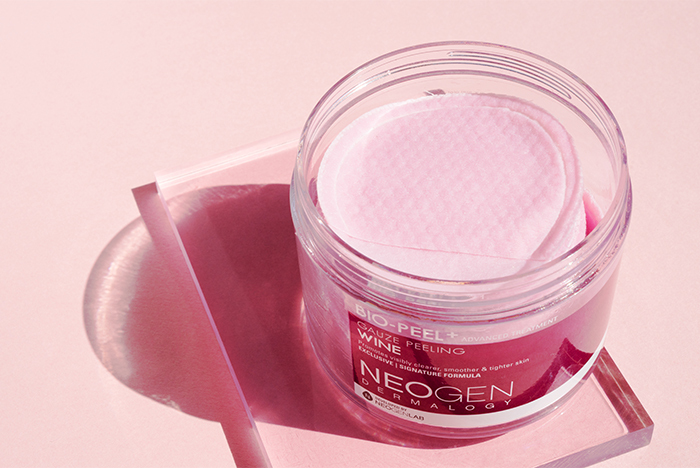 Now, If you want to get the protective power of resveratrol without the possible hangover, reach for Neogen Bio-Peel Gauze Peeling Wine pads instead. Combining chemical and physical exfoliation in one, these textured pads are soaked with smoothing lactic acid and naturally fermented resveratrol to resurface the skin and boost its regeneration for a more even-toned complexion free of visible damage. Used regularly, you can reduce fine lines, encourage cell turnover, and allow for better absorption of any products applied afterwards. Need to nourish? 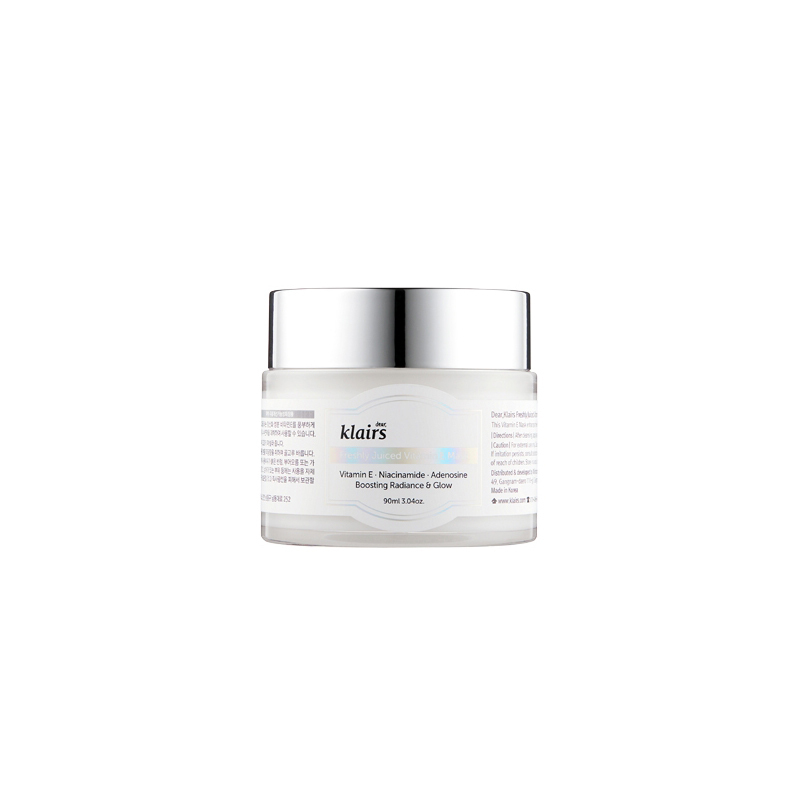 Try vitamin E.
Vitamin E is known to have antioxidant properties that protect cells from damage, and is effective in increasing skin’s defenses against damage from UV rays, particularly when combined with vitamin C. You’ll notice these ingredients working together beautifully if you use the Klairs Freshly Juiced Vitamin E Mask. The vitamin E in the formula helps to stabilize the vitamin C in your favorite brightening products and protect your skin from any sun sensitivity. Along with its protective qualities, vitamin E has anti-inflammatory properties that make it ideal for sensitive skin prone to redness and irritation. Need to brighten and heal? Try ascorbic acid A.K.A. vitamin C.
Here at the Klog, we love vitamin C, and for good reason. Not only does it help boost skin’s defenses against UV damage, it also helps to firm sagging skin, reduce acne scarring, and brighten hyperpigmentation for a more even complexion – it’s truly a skin care powerhouse. 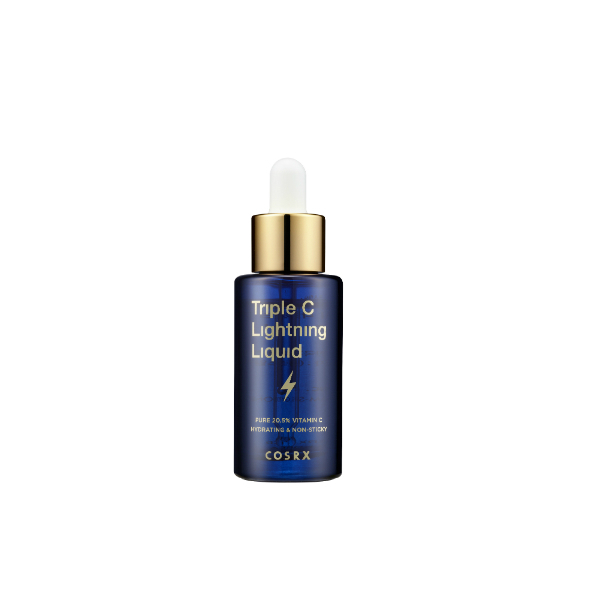 With 20.5% ascorbic acid, the COSRX Triple C Lightning Liquid is our most beloved and potent vitamin C serum (and using it with the Klairs mask mentioned above will help it work even better!) With regular application, you’ll notice a more even, glowing and firm complexion. Need to calm inflammation? Try green tea. Green tea is amazing as a morning drink to boost your metabolism and energy, but when used in your skin care routine, it helps calm everything down. Working to soothe inflammation and irritation, green tea is perfect, particularly in sunscreens as it reduces redness and flushing from the sun. 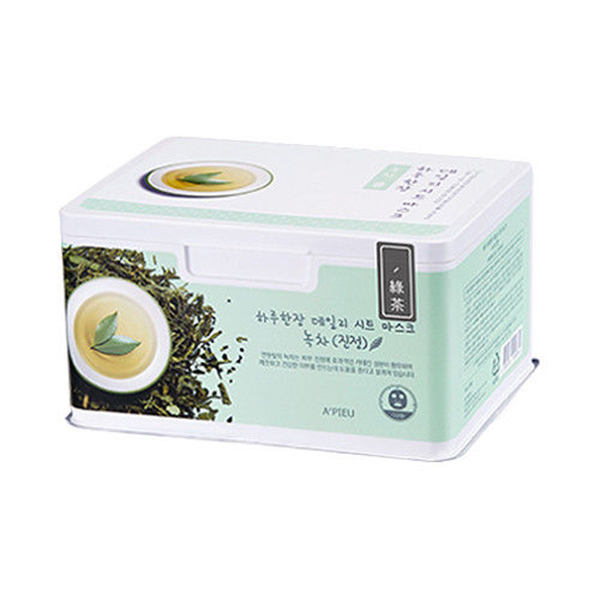 Anytime your skin starts to feel irritable, try treating it with A’PIEU’s Daily Sheet Mask in Green Tea. Bamboo extract and tea tree help to purify and calm breakouts while green tea refreshes. 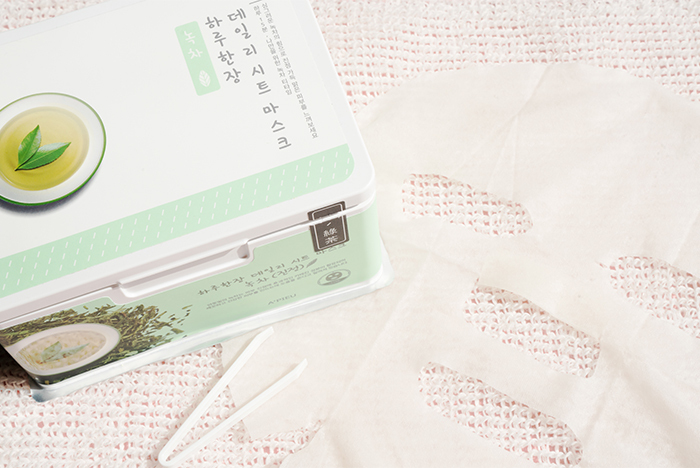 With 33 sheet masks in one tub, you’ll always have a relaxing treatment to look forward to at the end of the day. All antioxidant-rich ingredients can benefit skin, but when it comes to keeping your skin healthy and youthful, those listed above are your best bets for results. Plus, narrowing down the options can make shopping for skin care in a crowded industry a whole lot easier. +Which antioxidant ingredients do you swear by? Let us know in the comments!